Hot on the heels of BOOM!’s sold out, bestselling PLANET OF THE APES ongoing series comes BETRAYAL OF THE PLANET OF THE APES — a brand new four issue mini-series co-written and drawn by Gabriel Hardman, best known to fans for his series-defining work on HULK and AGENTS OF ATLAS and his storyboard work on such hit films as Christopher Nolan’s Inception. 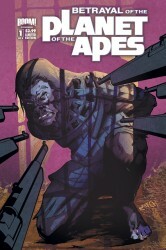 With BETRAYAL OF THE PLANET OF THE APES, Hardman and writer Corinna Sara Bechko (HEATHENTOWN, FEAR ITSELF: THE HOME FRONT) take you right into the continuity of the original seminal fan-favorite film, as the feared and respected General Aleron finds himself at the center of a conspiracy that could transform ape/human relations! 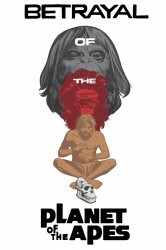 Aleron’s journey puts him face to face with…Dr. 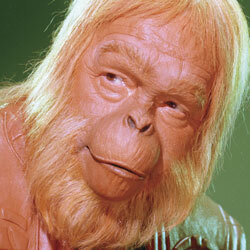 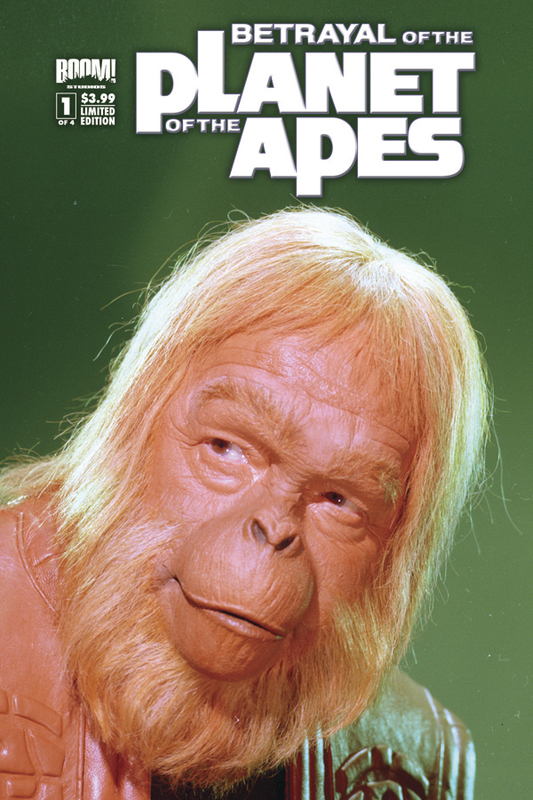 Zaius! 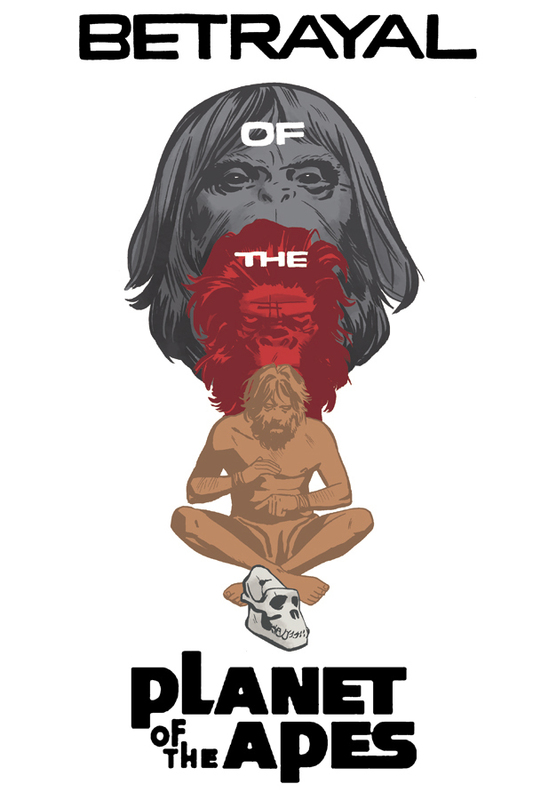 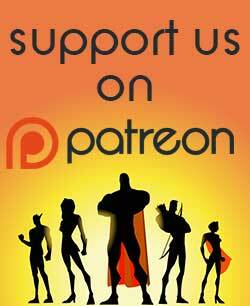 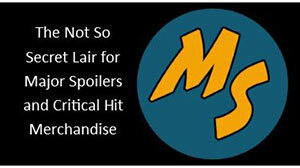 A not-to-be-missed mini-series with story and art that is sure to make you go…ape! 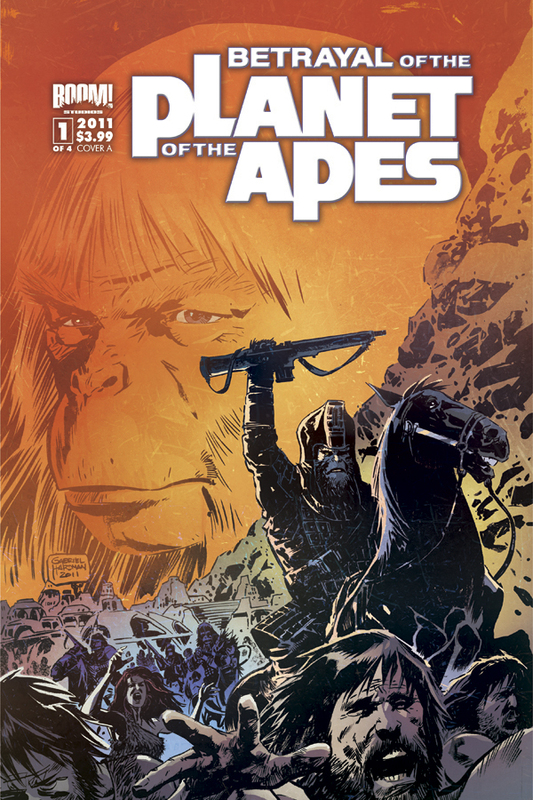 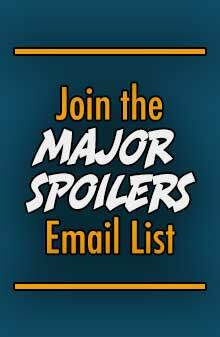 The first issue ships with four distinct covers, with interior artist and co-writer Gabriel Hardman providing Cover A, a 1-in-20 Dr. Zaius Photo Chase cover for Cover B, a 1-in-25 Chase Cover with art by STARBORN colorist Mitch Gerads, and a 1-in-25 Retailer Incentive cover by WHO IS JAKE ELLIS? artist Tonci Zonjic. 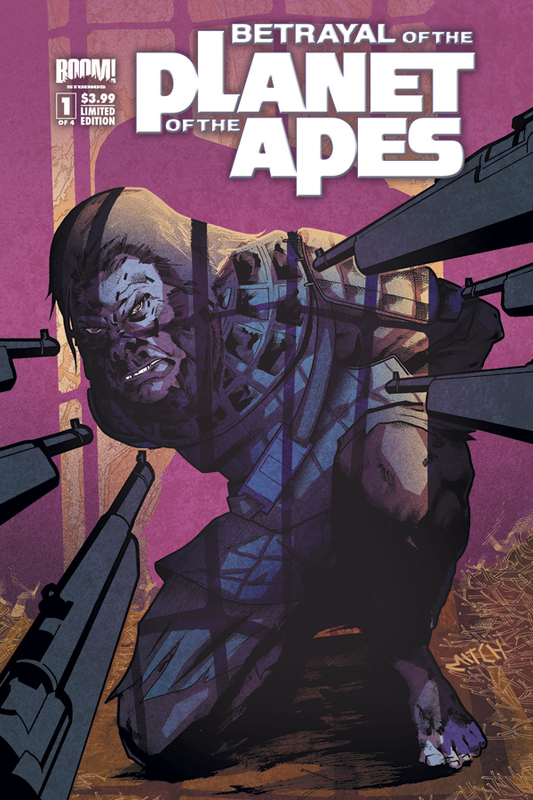 BETRAYAL OF THE PLANET OF THE APES #1 (of 4) debuts this November with a cover price of $3.99 and carries a Diamond Code of SEP110880.